To ensure a fair process, an employer should have a disciplinary and a grievance policy, both of which should involve an investigation procedure. Sufficient investigations should be conducted in all disciplinary procedures, grievances and harassment complaints. 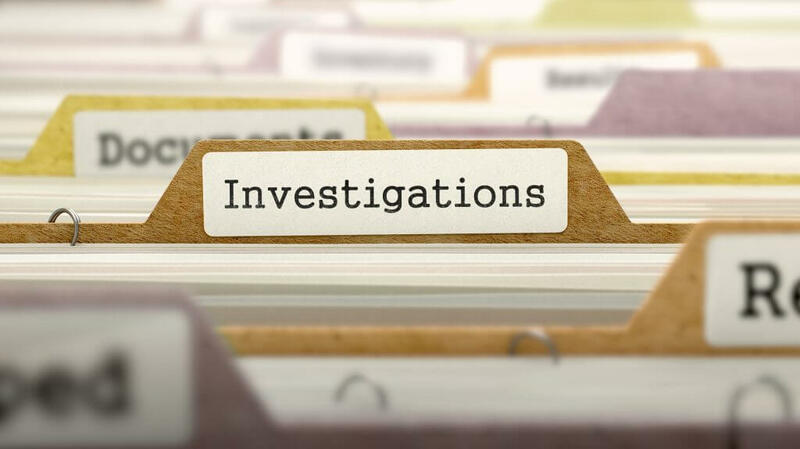 Investigations are a useful tool which supports employers and managers to gain an awareness of the issue in question and make an informed decision on what action is necessary. Investigating officers should keep evidence they gather throughout the investigation and record minutes from any investigation meetings they hold. The first step towards a fair investigation and subsequently a fair outcome is appointing an appropriate investigating officer. The investigation officer should be a different person from the disciplining officer, however, the disciplinary officer must have the authority to make and carry out the sanction, for example if the outcome of a disciplinary is dismissal they should be in a position to make that decision. Depending on the size of the organisation, you should make an attempt to choose an investigator who is not directly involved in the issues which are being reviewed, nor has he been involved in a previous stage of the process. In smaller businesses, this may not be possible as there will be a limited number of senior staff who can be tasked with this, however the investigator should still act independently and fairly. The investigation is the part of the process where you try to find out as much about the alleged conduct as you can. You should aim to speak to anyone who can shed light on events and take witness statements of what they say. What you are ultimately trying to do is find out if there is a case to answer – you may find, after speaking to all appropriate people, that nothing untoward has happened and you can put the issue to rest. As part of an investigation, you may need to find out more from the individual alleged to have committed misconduct. In this case, you should hold an investigatory meeting. This is not a disciplinary hearing and is merely a fact finding exercise. The employee does not have a statutory right to be accompanied to this meeting, and no disciplinary action should be decided after this meeting. A further disciplinary hearing will be required. Additional precautions may need to be taken in cases involving serious misconduct or harassment. An employer may choose to suspend the alleged perpetrator for the duration of the investigation if the alleged misconduct is so serious that it puts other employees at risk or in order to prevent the employee from speaking to potential witnesses and persuading them to change their evidence. A thorough investigation is a core element to a disciplinary process which is given a significant amount of weight by employment tribunals.